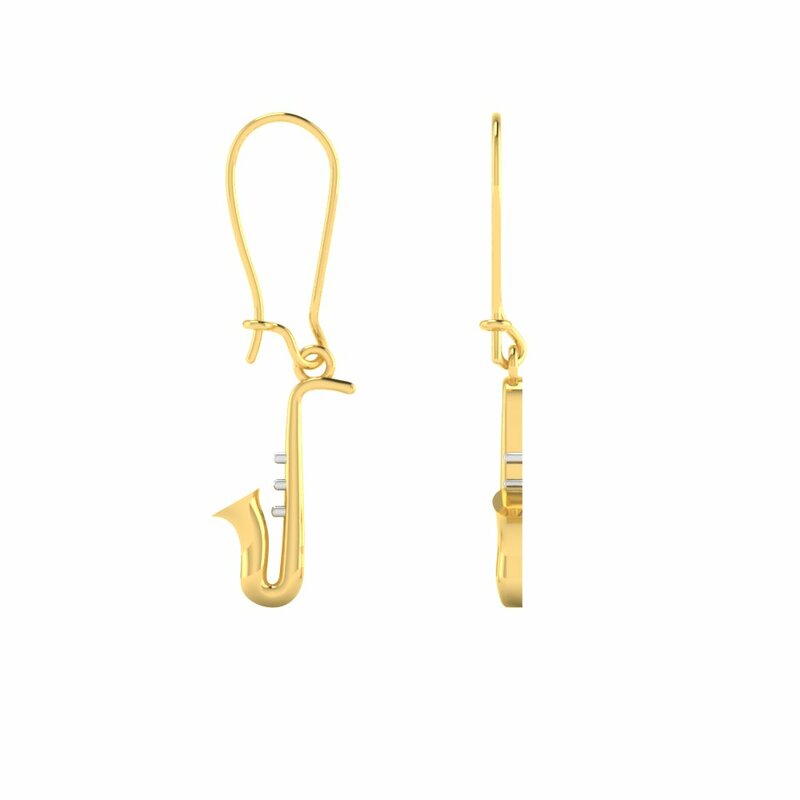 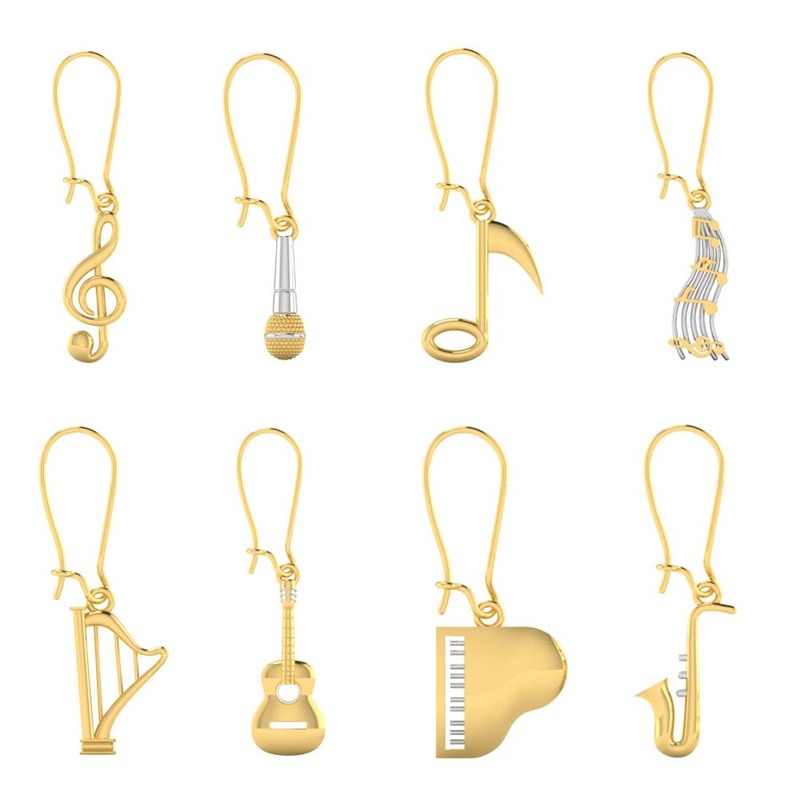 This Music Inspired Dainty Gold Studs Collection comes in 22K Yellow Gold. 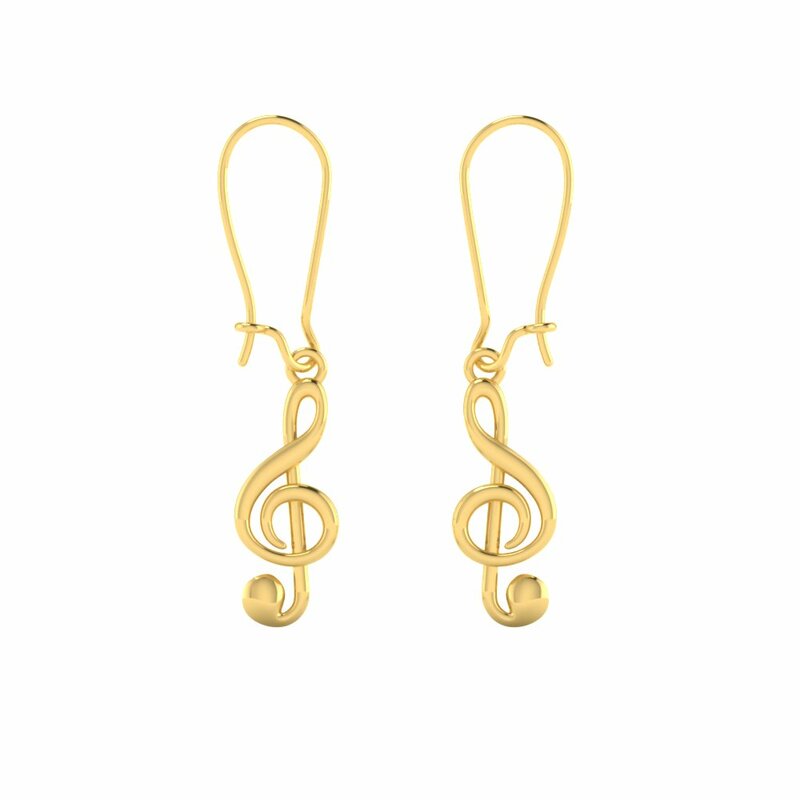 Music is something that takes to a world of utter relief. 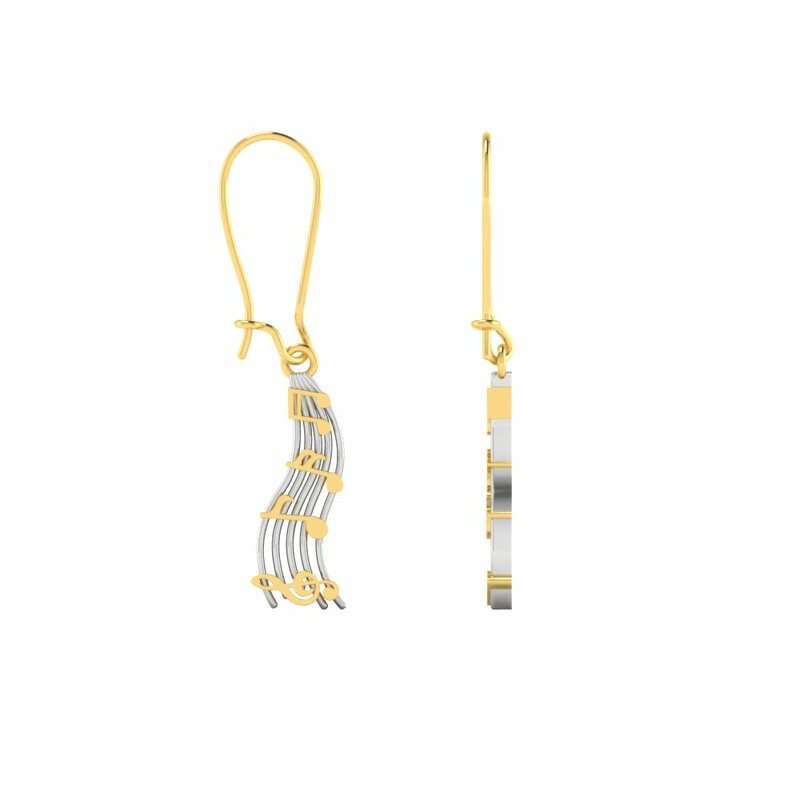 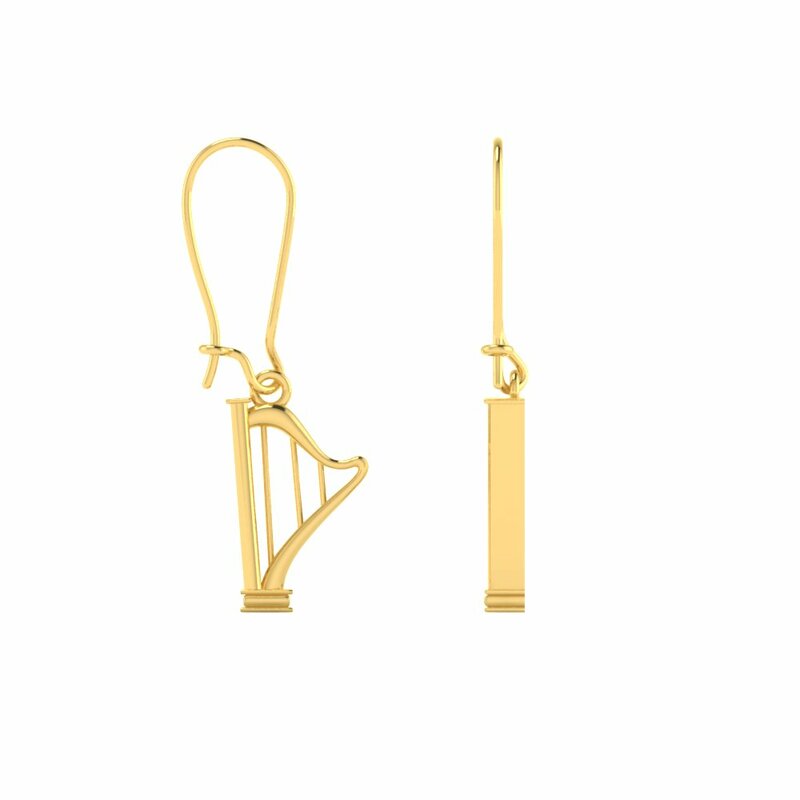 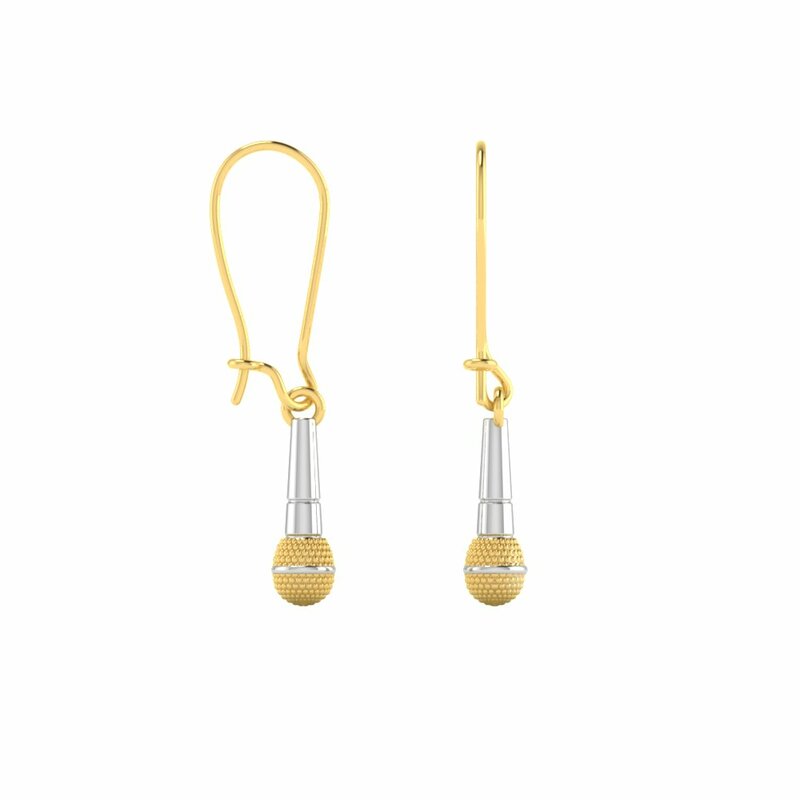 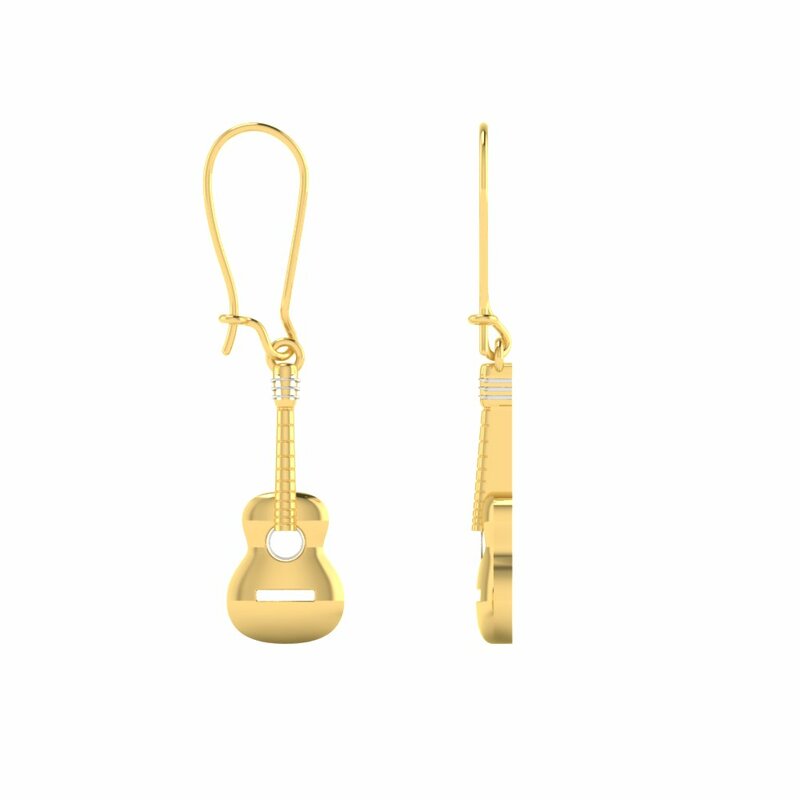 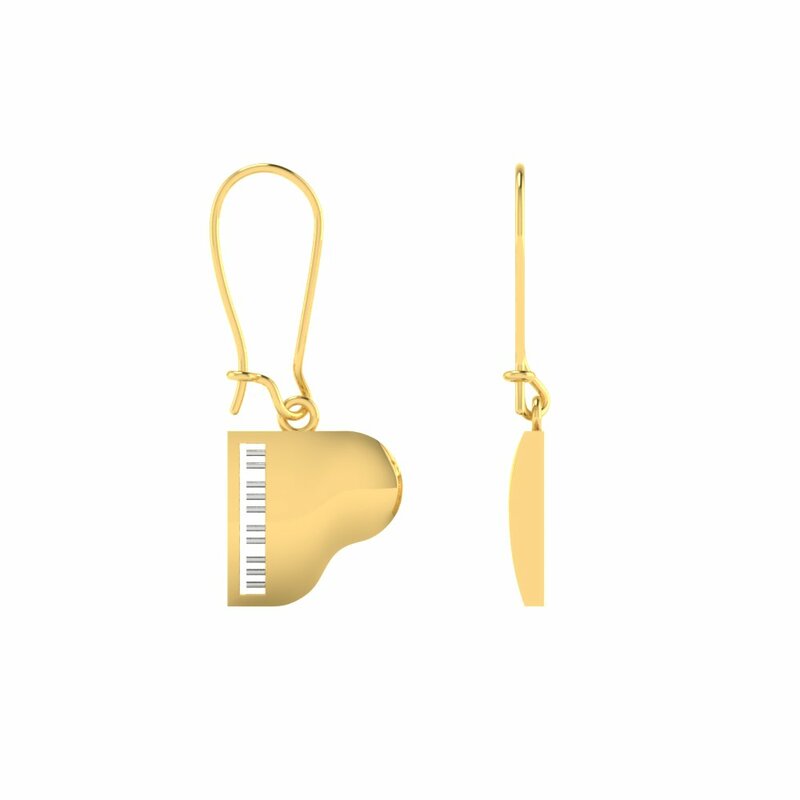 These Earrings depicts the passion towards music. 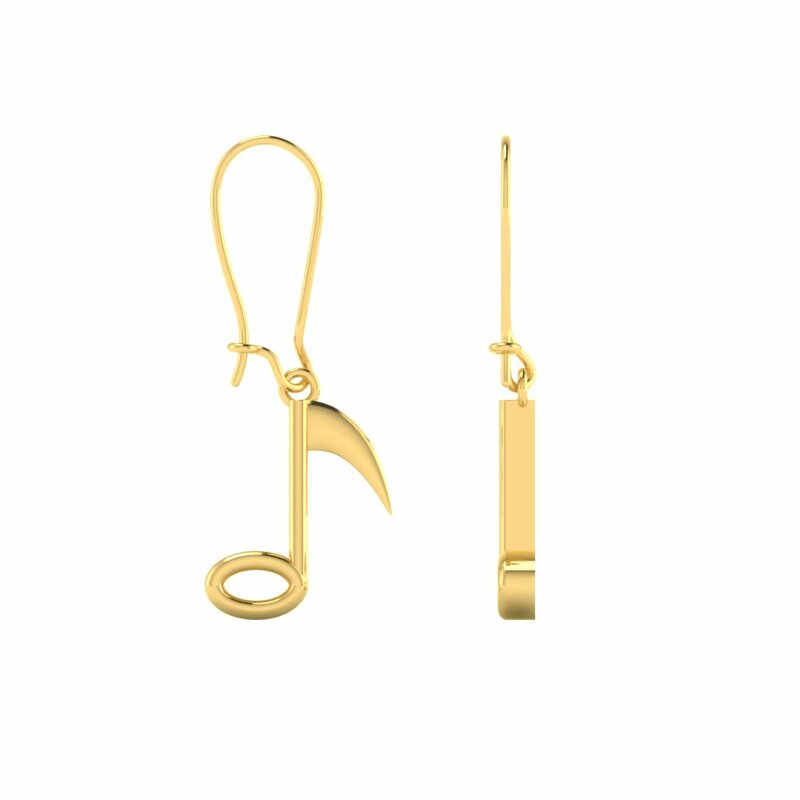 Music Inspired Dainty Gold Studs Collection Overall rating: 4.7 out of 5 based on 235 reviews.